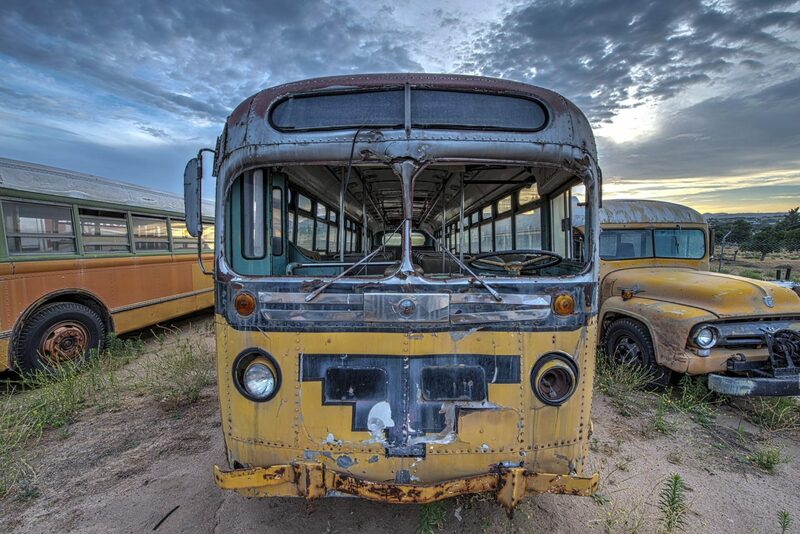 Because one place of decaying vehicles isn’t enough, here’s an add-on: after the Motor Transport Museum visit, Jim will continue further east, to find the Carrizo Gorge Railroad Yard near Jacumba and he’d sure like company. Please coordinate with him at the MTM. If you have any questions related to this activity, please feel free to contact Jim McGinn at jimmcginnphotography@yahoo.com.